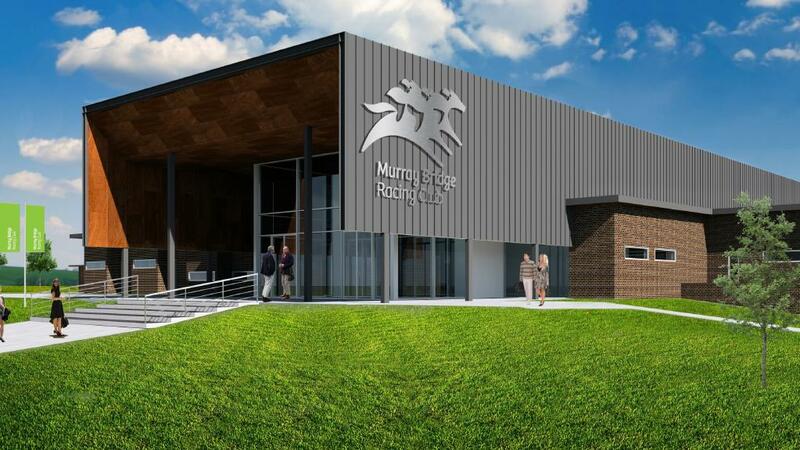 OFFICIALS expect to be racing at a new, world-class equine facility at Murray Bridge by the middle of 2018 after the State Government yesterday provided a $5 million loan to enable completion of the project. 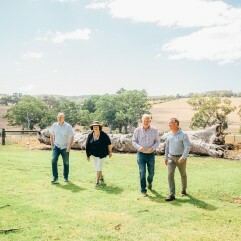 It’s a huge boost for the South Australian racing industry, with the multimillion-dollar development at Gifford Hill, on the outskirts of Murray Bridge, to include racing and training facilities as well as conference and function rooms which can seat up to 700 people. Thoroughbred Racing SA chair Frances Nelson QC described the announcement as “a pivotal day for the South Australian racing industry”. “We are going to build a modern, first-class racing facility from scratch. It’s a wonderful opportunity and one that South Australia hasn’t seen for generations,” she said. “It’s one of the most exciting things to happen to racing in this state in living memory and it’s an indicator from the government that the racing industry is a major employer and a significant contributor to the economy. Murray Bridge Racing Club chairman Reg Nolan also welcomed the announcement. “Today marks a massive achievement for the club and the town,” Nolan said. 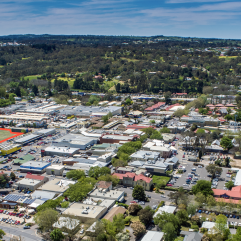 The 809-hectare site is adjacent the South Eastern Freeway and sits approximately 3km south of the current racecourse in the city centre. First mooted almost a decade ago, there had been concerns that the development, a joint venture between the Murray Bridge club, TRSA and developer Burke Urban, would never be finished because of a funding shortfall. But this latest announcement means the development is now fully funded, allowing impressive plans to create a cutting-edge, purpose-built equine precinct to proceed. The project, estimated to cost $20m to complete, had already received a $5m Commonwealth grant, a $5m loan from TRSA and a $5m contribution from Burke Urban. The State Government loan is the final piece in the puzzle. 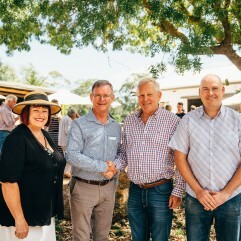 The loans will be repaid through the residential development of the existing Murray Bridge racecourse, which will be possible as soon as the club relocates to Gifford Hill. The main grass track, with chutes at the 1200m, 1800m and 2000m starting points, and two inner training tracks were laid at Gifford Hill in 2012. It’s hoped official barrier trials will be held on the track within six months. A state-of-the-art race day barn is almost complete after construction on it started in April. The major construction works remaining are the main conference and function centre, as well as the race day facilities building. It is expected more than 400 new jobs would be created during the final building process, which is expected to take 18 months. boost to the area as well as the racing industry,” Racing Minister Leon Bignell said yesterday. 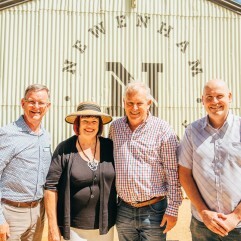 “This development — with its world-class training, veterinarian and rehabilitation facilities — will provide easy access to people from regional SA, Adelaide, NSW and Victoria thanks to its location. “Importantly, the development will attract interstate trainers — further boosting the state’s racing industry and local economy.